When a mod comes with AI, what will happen? The new product I-Priv will show you! It can clearly hear you, respond you and execute your commands. 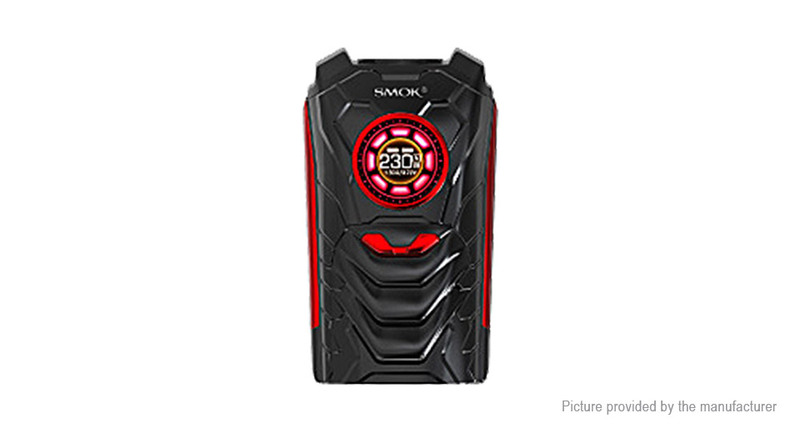 The mod shaped like a warrior, full of muscles, combining with 1-230W output power, it can guarantee powerful vaping effects. From its round TFT screen you can see a newly designed dynamic user interface. And the ergonomically designed lateral fire key is extremely convenient to operate. There’s also a LED light at the bottom, you can set to see flickering light. Besides, this mod is compatible with 21700, 20700 and 18650 battery. Advanced technology, multiple functions, your warrior is coming! Innovation keeps changing the vaping experience! I-Priv has a brand new dynamic user interface, which can bring you an excellent visual experience! You can directly see the vaping data, for example, VW/TC MODE、Memory Mode, vaping effect, voltage, battery life, resistance value etc.